The Pet Loss Professionals Alliance website provides a set of frequently asked questions for making final arrangements for your pet. Pet-Loss.net provides Ten Tips for Coping With Pet Loss. 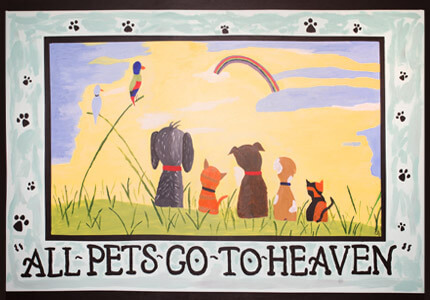 PetLossHelp.org offers a variety of bereavement resources for pet owners. Cornell University College of Veterinary Medicine's Pet Loss Support Hotline and The University of Illinois Grief Support Hotline are helpful resources for grieving families.